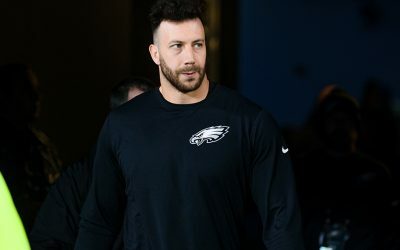 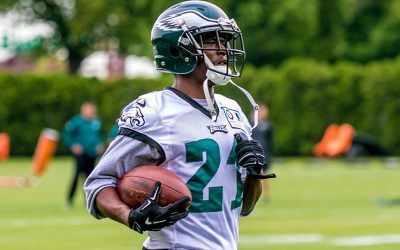 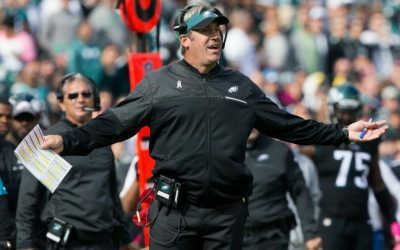 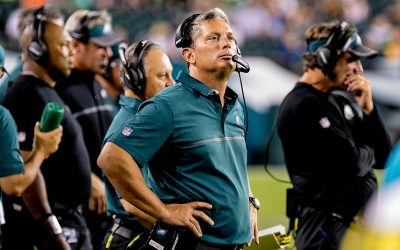 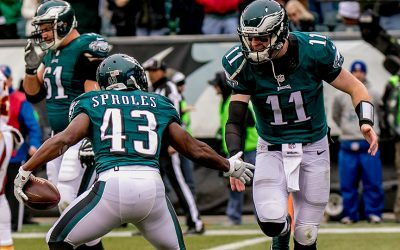 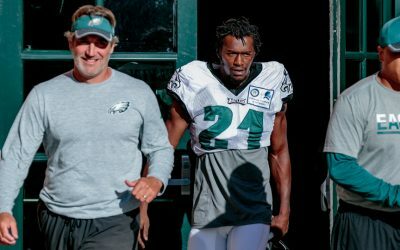 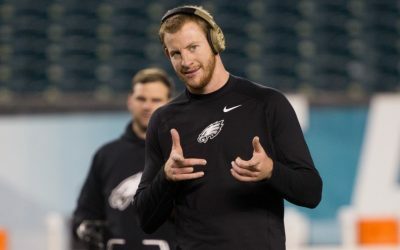 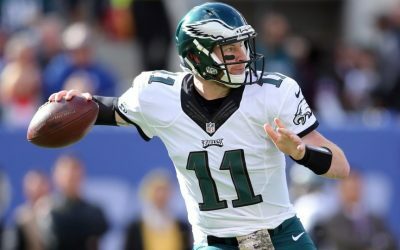 Who Will the Eagles Cut To Save Money? 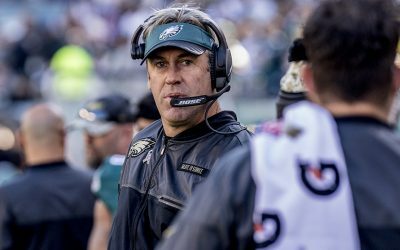 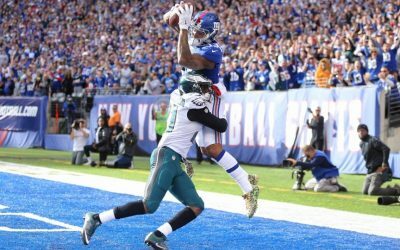 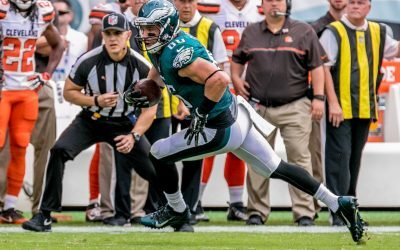 After the Eagles fell to the Giants, 28-23, on Sunday, let’s take a look at what the national media are saying about the team. 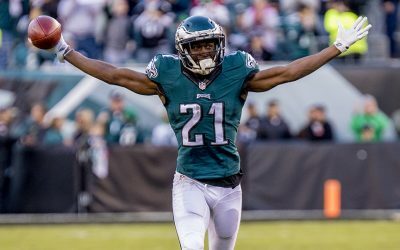 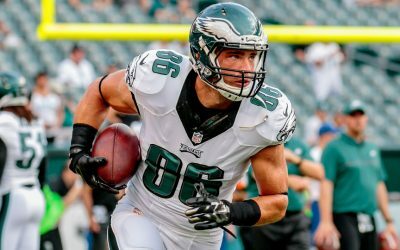 The following Eagles will be inactive for their game against the Steelers today: Josh Andrews, Zach Ertz, Dillon Gordon, Leodis McKelvin, Isaac Seumalo, Bryce Treggs and Halapoulivaati Vaitai.